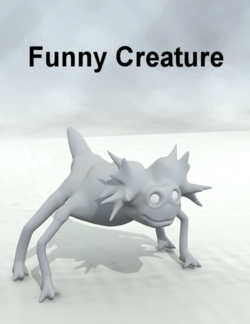 A fantasy four legged creature. This is a prop. This page was last edited on 8 October 2018, at 13:59.